providing quality-assured, easy-to-use, cost-effective and innovative products. 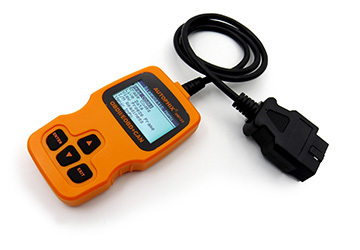 Our OBDMATE series products OM500 OM510 and OM520 will cancel upgrade function. 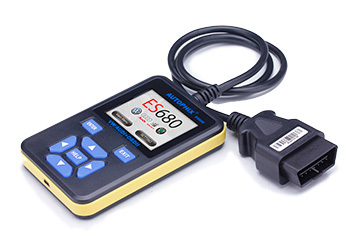 These three products will no longer equipped with USB upgrade cable, all products the factory will use our latest software; there would be no corresponding upgrade files in our website. 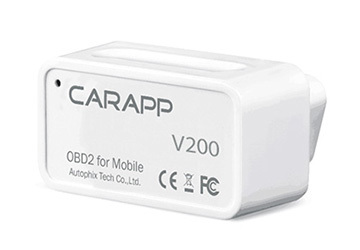 Please pay attention to Autophix tech co.,ltd products latest news. This notice will commence on Sep.1st, 2016.